Just in time for the holidays! 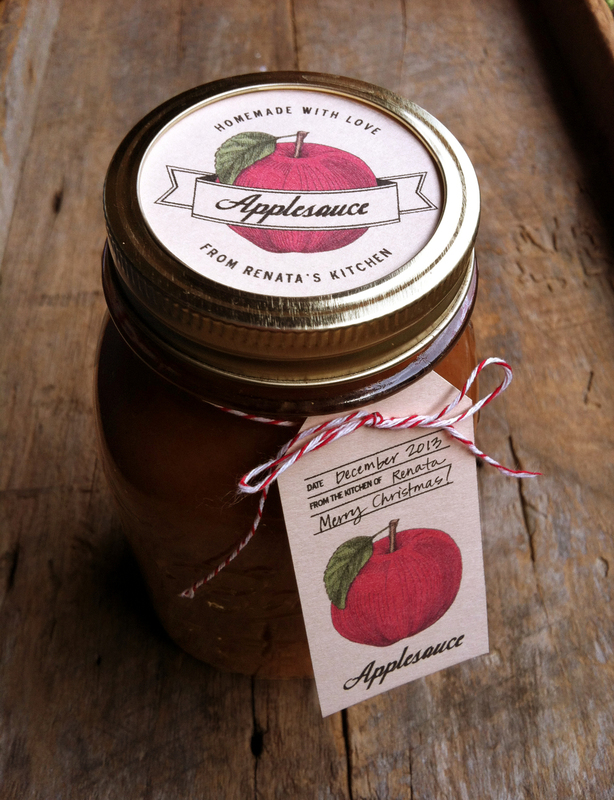 Get your yummy jams and jellies ready for gifting with some lovely labels and tags. These personalized 2.5" canning lid labels and tags are the perfect way to dress up a plain mason jar for the holidays (or any time of year!) 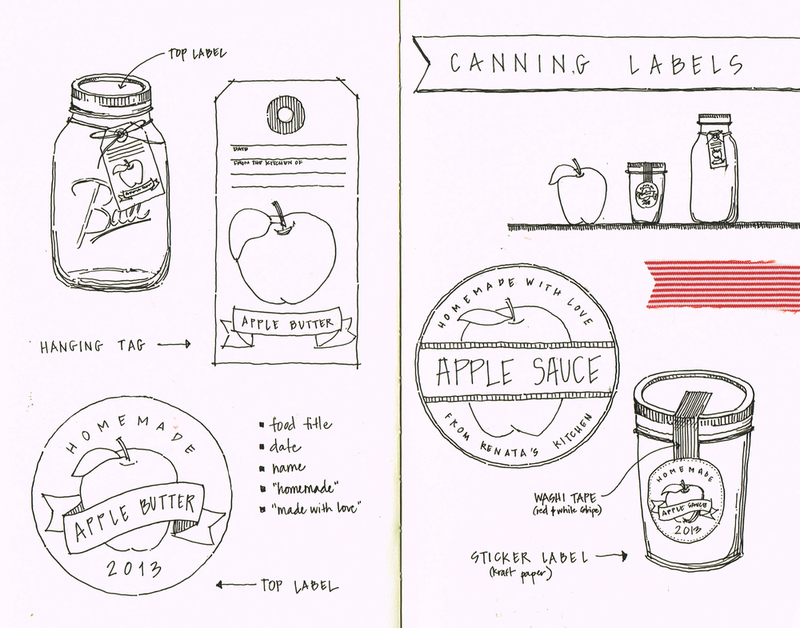 Each label can be customized with the fruit or vegetable you've preserved, the name of the food, as well as your name. 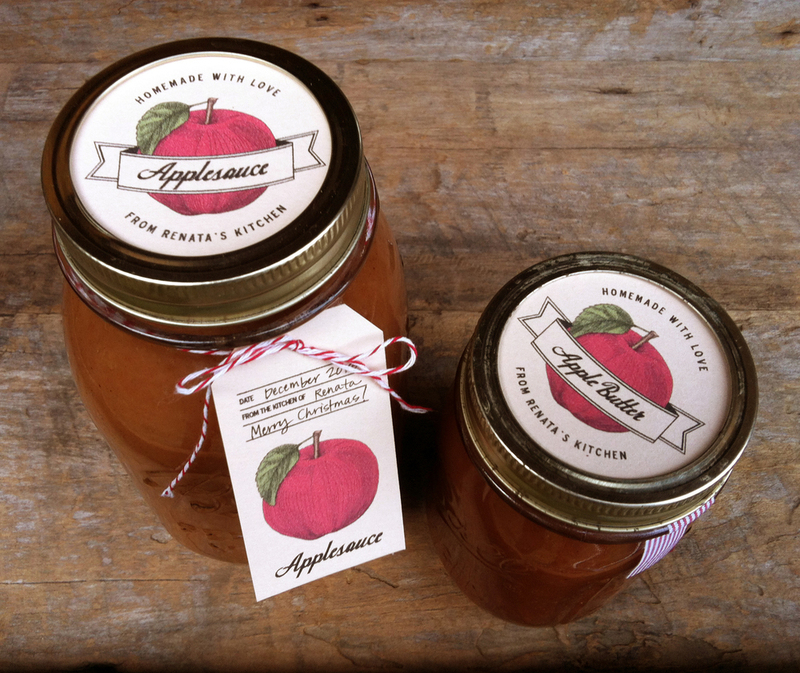 I designed these for my mom's delicious applesauce and apple butter. She gives a lot of canned goods as presents for the holidays, and wanted to give them a personalized touch this year. At first I considered doing stickers on the side of the jars, but that becomes a hassle when you want to reuse the jar. So we decided on tags and non-stick labels only, and it turned out to be a lovely solution! The 2.5" labels fit on most standard mason jars. Just put a label on top of your lid, then screw the band on over top. Couldn't be simpler! Labels are printed on heavyweight cardstock paper in a light ivory/tan color. You will receive 10 round labels and 10 tags. 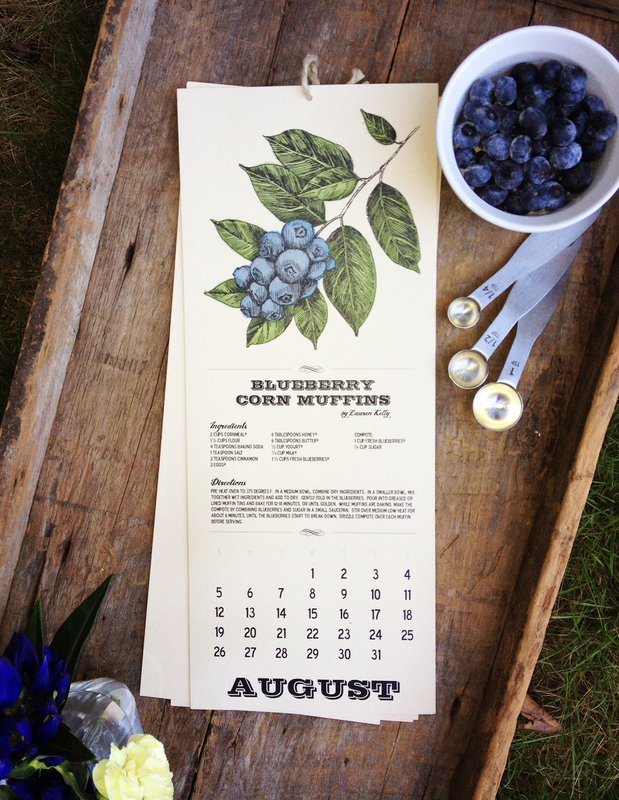 The labels coordinate with the 2014 Harvest Calendar, also available in my shop! The pair would make a terrific gift!